Washington Youth Soccer Hall of Fame inductees are individuals whose contributions have enriched youth soccer in the state of Washington. These individuals serve as inspiration, mentors, referees, coaches, administrators and demonstrate the value of volunteerism and building community. They have made a profound difference in the lives of youth, on and off the pitch while sharing their love for the game. 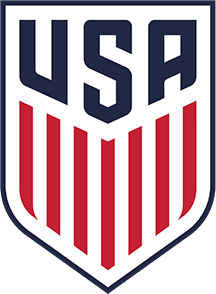 Washington Youth Soccer is proud to honor these individuals for their contributions and achievements at the state, national and international levels. 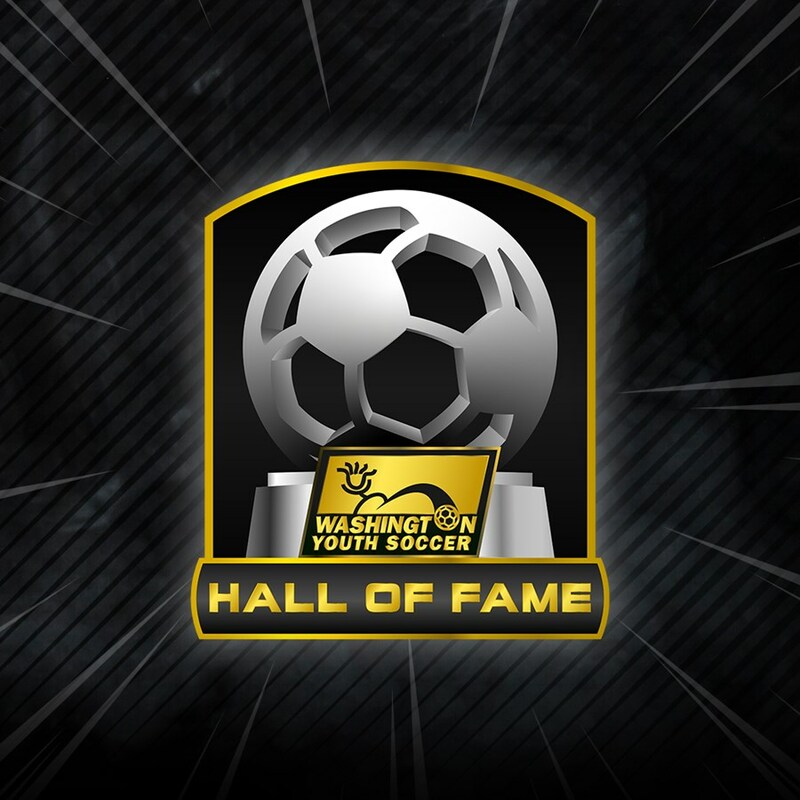 To nominate someone for the Washington Youth Soccer Hall of Fame, please fill out the form below.